Lakefront lot on pristine Lake Suzy with a fantastic view. 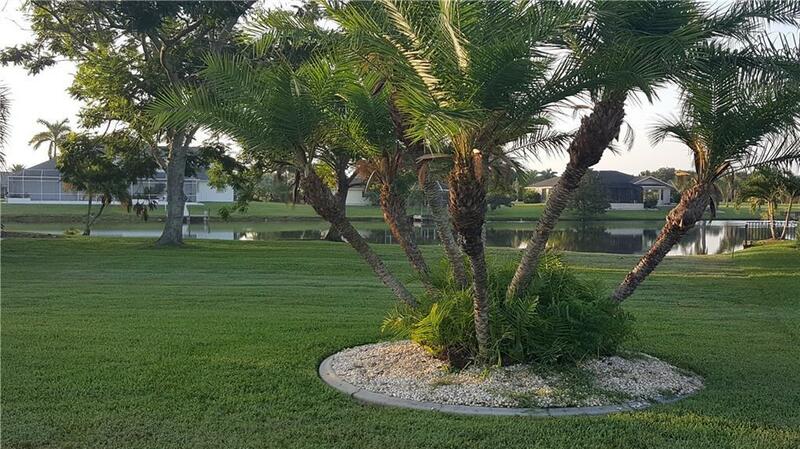 One of the last few lakefront lots available to build your dream home. 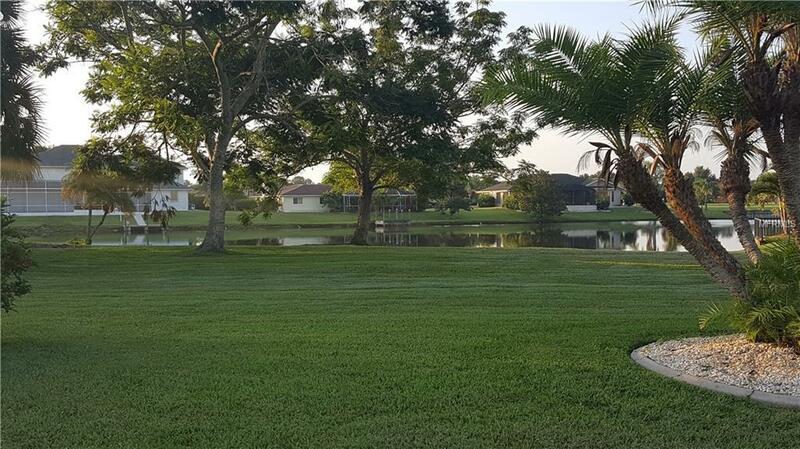 This mostly cleared .23 acre lot has 91 feet of lake frontage for you to enjoy. Septic with Public County Water and underground Electric, Cable, Internet, Phone utilities available. Lake Suzy has 42 exquisite acres of water bring your fishing rods and pontoons - electric motorized boats only. Enjoy the convenience and proximity of local shopping, dining, and Interstate 75. 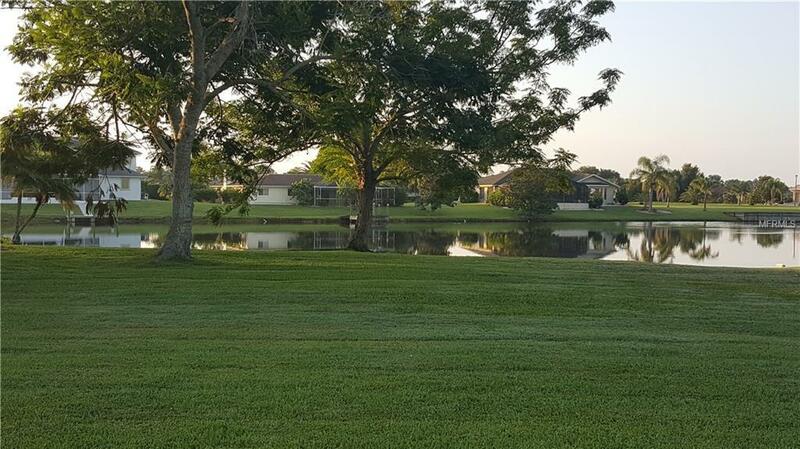 Lake Suzy Estates is a voluntary HOA, deed restricted community. 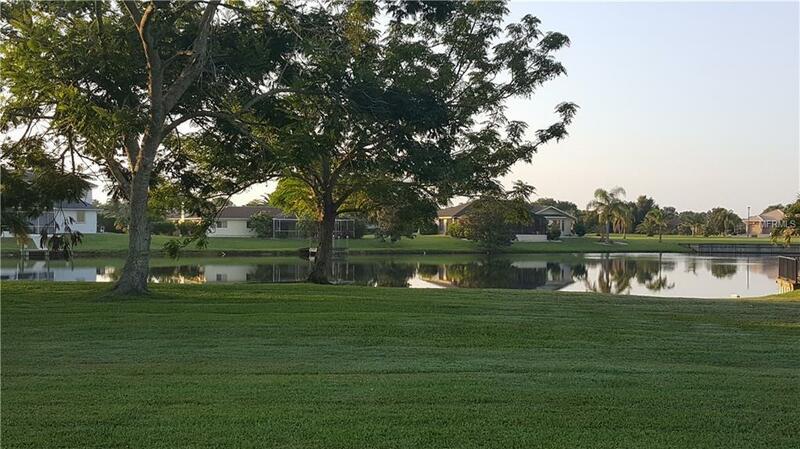 Enjoy your favorite morning beverage while catching the stunning sunrises over Lake Suzy from your lakefront property as the Eagles, Cranes, Egrets, and Pelicans skim the lake for their morning treat. Amenities Additional Fees Lake Suzy Estates is A Voluntary Hoa Community With Deed Restrictions. The Voluntary Fee Of $200 Annually is Used To Keep The Community Common Areas Clean And Neat For All in The Community To Enjoy.